If you've seen that one of our dogs gives you more pity or endearments you more and you want to do something especially for this dog, and want to know more directly about this dog, you can sponsor this dog! 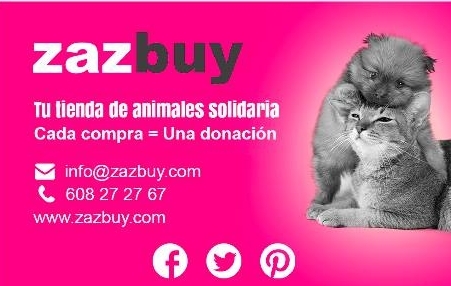 For that you need to give order to your bank to deposit an amount of minimum 10€ per month for that dog, in the account of Gran Canaria Pets, like this you know that with your help we are bringing this dog forward. We will keep you informed of all that happens to your sponsored dog and we will send you pictures.